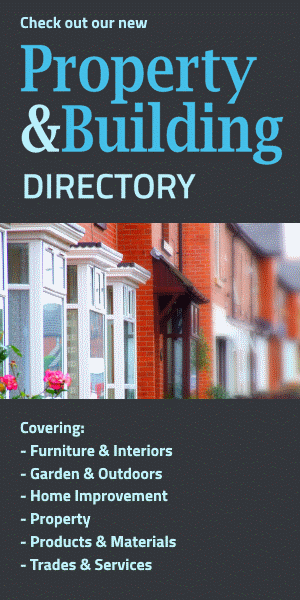 The Home Interiors Directory showcases Livingstone Creative Heating. Livingstone Heating art on the wall - electric heating designed for fashionistas. 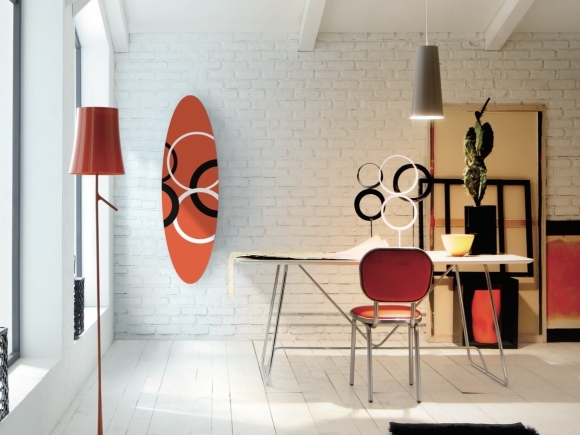 Transform your room into a warm, welcoming space with Livingstone Heating designer radiators. Combining stylish looks with affordable electric heating, these high-quality, bespoke, designer radiators provide a great way to make the best use of your limited wall space. Any image can be printed on the electric radiator surface upon request. The Livingstone electric heating range can be controlled by a smart-home app or built-in Wi-Fi, giving you full control when and where you need it, and saving you up to 35% on other storage heating systems.